The organic farm for silk and tea of Mai Savanh Lao (M.S.L.) is situated south of Laos on the foothills of the Bolovens’ plateau in the Sekong province, one of the most affected provinces by malnutrition. 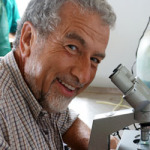 Following Pascal Godon’s visit in November 2010, Antenna France approached Doctor Philippe Schmidt to start a programme to grow and distribute spirulina. 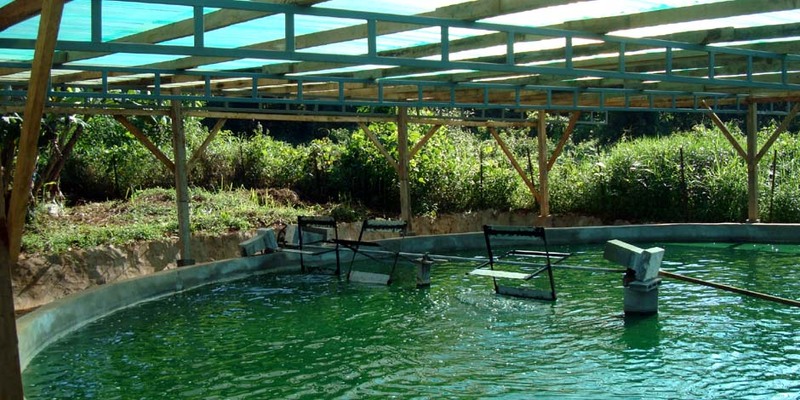 Building works for the first spirulina pond started in 2011. End of 2010, ATF contacted Doctor Philippe Schmidt in order to develop a programme in the south of Laos.